Around two months of time Period, the Apple engineers are focusing on their upcoming 11th iPhone Operating system. and now they are at the Doorstep of the final release of the chapter. And in recently the Company has confirmed about their September event Launch on the Mid of the September. Therefore, we can guess another great chapter in the iPhone sector. 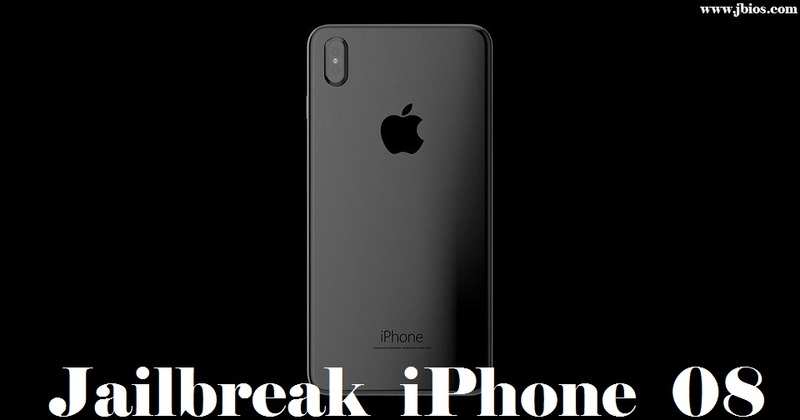 So, here we have gathered all the possible facts related to the release event, attractive features, availability, pricing and the quiddity for jailbreak iPhone 08. Go through the sections to have a clear idea of having the iPhone 08 within another few days. Really, in this year the Apple Company Celebrated the 10th iPhone anniversary. So, to Celebrate the event in this year they have the focus to offer the 8th iPhone to the public. Therefore, in past, there were several rumors related to the product. Anyhow, finally, now the Apple Company has confirmed about the release date of iPhone 08 in the mid of September. So, after launching this we can hope another new jailbreak iPhone 08 session soon. So, be alert to have all of these things you need to wait for another few more days. Now to Launch the iPhone 08 to the public the Apple Engineers send invitations are to Media. And the Note has carried out as “Let’s meet at our place. Please join us for the first-ever event at the Steve Jobs Theater in Cupertino.” So, as accordance with the relevant facts, the events will be on 12th September at the Steve Jobs theatre in Cupertino. and with the event, they have planned to offer the iPhone 7S and 7S Plus to the iPhone users. And with the release of the event, we will be able to enjoy the upcoming iPhone mobile operating system edition too. Well, as the product to celebrate the 10th iPhone anniversary, the developers have focused on offering more attractive features for their beloved iPhone users with the iPhone 08. Yeah, still we are unable to have definite facts related to the product. but according to the Leaked details, this time the developer has focused to offer an OLED technology in the full-screen display to the device, Wireless charging, A11 Chip Processor, IP68 certificate dust and water resistant, Edge to edge screen, No physical Home Key, A fully glassed body, Technology for facial recognition, Storage space expand to 64GB to 256GB and more. And of course, this iPhone o8 release is simultaneous with the iOS 11. So, the iPhone 08 users have the access to enjoy the adorable features of the iOS 11 with their devices. So, get ready to have a thrilling journey within another few more days. How much you need to own an iPhone 08? 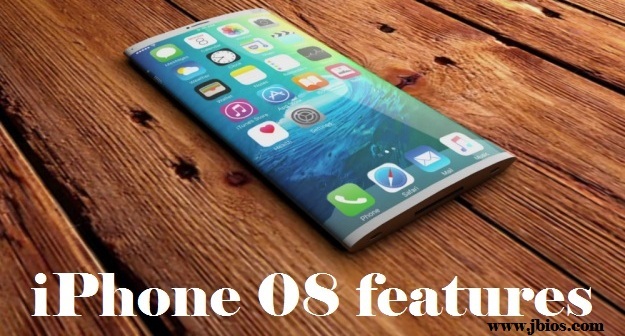 Really, you may eager to enjoy the features of the iPhone 08. But can you guess it is quickly available in the market? No really, after officially launch the product to the public on coming 12th September, it may take another one or two months to sell the product to the world. And the next fact is how much you need to pay to be an owner of iPhone 08. Yeah, normally you know that the latest product is the cost that the previous one. So, it will cost than the past iPhone 7 and 7S. And in the moment according to the rumors, you want to pay around $1000-1200. Moreover, we can guess that the iPhone 7S and 7S plus will cost will be in the middle of iPhone 08 and last year release. 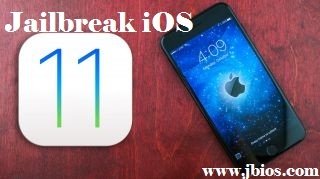 Really, in the present, the jailbreak fans are aware to know more about jailbreak iPhone 08. Yeah, according to the past Keen team demo, someone can say it will not take a long time to jailbreak iOS 11. But need to mention that we can’t guess any future iOS 11 jailbreak based on the past demo. Because it happened in the babyhood of the chapter and it has a high probability to change the exploits in public release. So, be cool and just stay another few more days to have a clear idea based on this fact. Because after the 12th of September, you can have a clear idea about iPhone 08 jailbreak. So, to have possible facts related to iPhone 08 and iOS 11 download, you can stay tuned with us. And you can share your idea with us through the comment section.